Are you looking for the perfect Melbourne CBD venue to hold you next function? Corporate functions, luncheons, meetings, fundraisers, birthday parties and celebratory dinners, cocktail parties, celebratory drinks, farewell parties, sporting functions, engagement parties, weddings, Christmas parties, and any other reason to celebrate! Ideally located just 100 metres from Southern Cross Station and close to Etihad Stadium, the split-level venue offers function spaces for anywhere between 10 and 200 guests, with a superb 150 year old cathedral ceiling setting the scene for a memorable occasion. 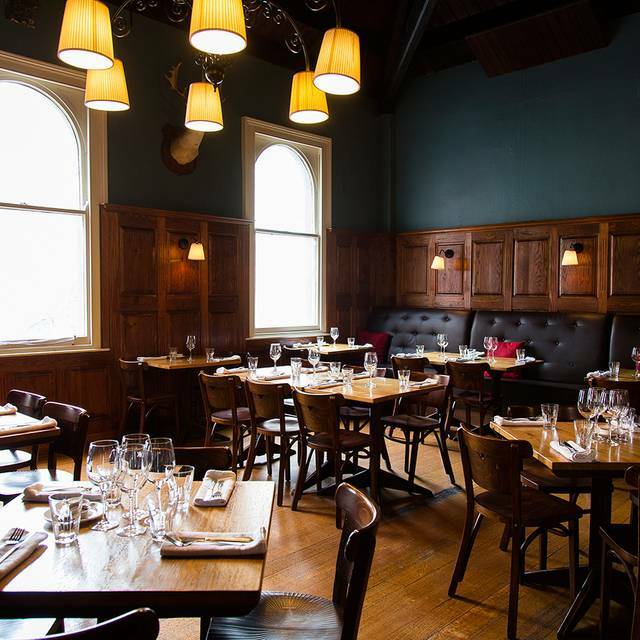 Our various function spaces make Saint & Rogue the ideal venue for your next event! 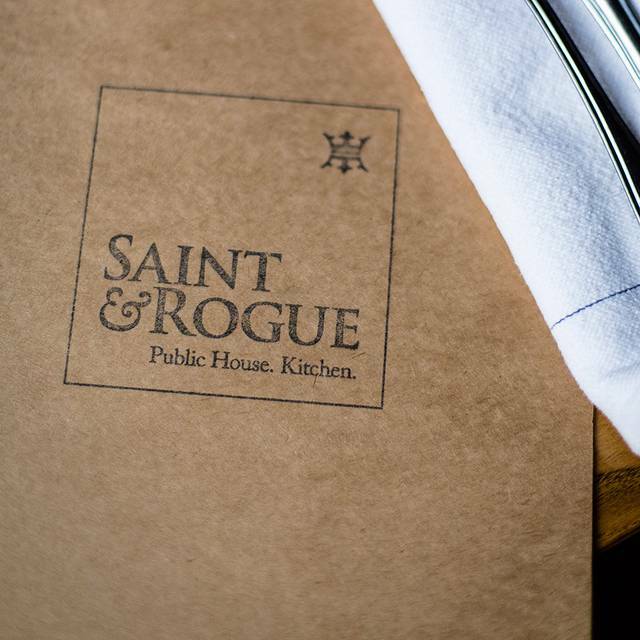 "Saint & Rogue is an informal gastro pub that offers a comfortable environment ideal to host a variety of events. Ideally located just 100 metres from Southern Cross Station and close to Etihad Stadium, with a superb 150 year old cathedral ceiling setting the scene for a memorable occasion. At Saint & Rogue you will find an extensive range of quality beers and wine with food menu that is defined by simplicity and taste. Friendly service, the food was great. Nice place for a quick tasty meal. Can get loud depending on how busy. Way better than l excepted. Staff were super nice and very friendly. Clean with a unique atmosphere not easily found locally. Handy to Southern Cross station. Nice vibe, good food. Would definitely visit again. Amazing service to accommodate my mums walking frame. Very impressed. Very nice ambiance, very friendly service, awesome food and vine. I had a meal with two of my adult children, and we all found it hard to choose, as there was a great menu. Service was very good, and the food delicious. Overall food/ambience enjoyable. Cannot figure out when there were three wait staff there and only a few diners in the restaurant that they made us write up our own dinner order and take it to them behind the bar. Then called last drinks at 8pm. A restaurant with great ambiance in a lovely old hotel. Food was good and provided excellent value for money. Service was good and speedy despite being busy. Will definitely eat there again. I thought the restaurant had a great feel to it. We have a steak which was beautifully cooked and the whole meal was very good. Great wine list. Service was fine - we were very early - before 6 so staff were setting up which was not a problem. Overall a very enjoyable experience. I would go back there again. Salmon was lovely and my friend's beef pie off the specials list looked delicious. Great venue. Pre concert dinner. Service was fast and attentive. Lights probably a little dim for such an early sitting. Ordered gnocchi which was soggy and lumpy, like mashed potato balls. Flavor was ok. Other meal was the pork belly which was cooked well however spinach served as a side was way too salty. 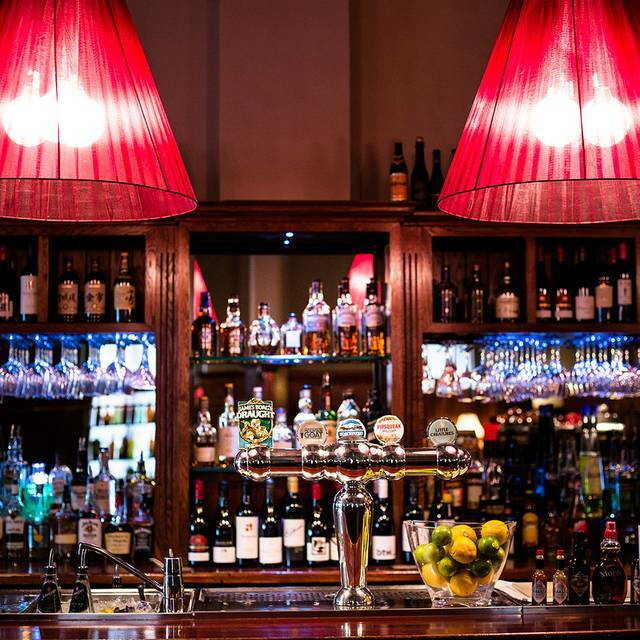 An up market comfortable 'pub' environment enabling easy conversation. We had a great meal for five friends and the restuarant was happy to split the bill. The menu has really good selections from entre's to mains including a few vegetarian selections. My only negative feedback is that the cheese platter at $26 had tiny slivers of cheese and I wouldn't have ordered it if I had realised it would be so sparse at that price. Came back to an old favourite after over 12 months. Food was excellent as always and the service wonderful. Will keep coming back! Good beer selection. The Tooborac APA is moreish. Good seafood linguine. Service was nonexistent- god knows how this place has won awards, truly shocking. I've had better quality & service from street vendors. You guys, I hope just had a bad day. I won't be back for a 2nd coming. Service was extremely lack lustre on this occasion but it is Xmas and obviously after large groups had been dealt with a small table (of 3) was missed being off to the side. Food was still definitely the draw card. Very good value mid week steaks from $20. Also some other great options. Something for everyone with dietary requirements. Also some pretty good variety of spirits with some pretty good gin choices in particular. The wine list is ok without being outstanding. Overall very good for a well priced dinner. Enjoyed our meal in the restaurant upstairs - downstairs bar is noisy but quieter upstairs. The food is really good and hearty, and the service is good too. Lovely atmosphere - cosy and welcoming. Great good and good wine menu! Great venue for a decent meal for 8 friends. Can’t fault food, drinks and service. While this establishment is stunning the food does not live up to the cosy atmosphere of this lovely building. I can't see myself going back or recommending this for the restaurant side I'd things the bar down stairs is jumping. It was my first time at Saint and Rouge and I really enjoyed it. I had just walked past it one day and decided to book it for a friends catch up lunch and it was perfect. The staff were very friendly and professional. The food was great and the atmosphere was old world meets modern. Very comfortable and cosy and well worth it. It was too dark. The waitresses were a bit slow. They didn't have the scotch I like to drink. This is an easy, convenient place to meet and have a pleasant, comfortable meal with friends who live in the City. 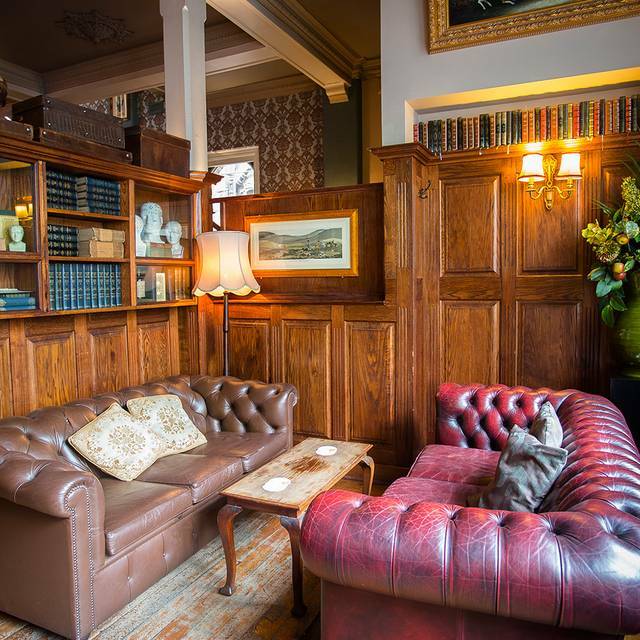 We like the interior of the upstairs room, and the outlook. S&R is a great place to start with a few drinks and then head upstairs to dinner. The staff were very friendly, the ambience was casual and not too loud so we could chat and the food was great. Nice, modern and clean bar in the CBD. Staff were very friendly & welcoming. I had the chicken burger which was nice. Definitely will be back. A perfect spot for nice pre-footy meal if you want something above the normal stinky pub. Have to say the sweets were extremely popular. I had the creme brulee which was just to die for. Another enjoyable meal in authentic and intimate surroundings. Would recommend anytime and will definitely be back.